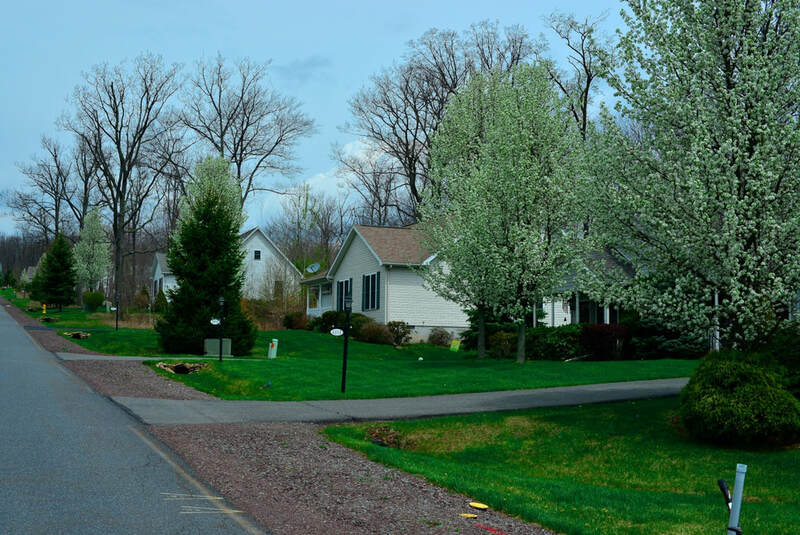 Conveniently located on Route 940 just 1 mile from I-476 (PA Turnpike-North East Extension) and I-80, Golden Oaks Village is close to shopping, medical services and cultural activities. The community provides lawn cutting, and snow removal so that residents can spend time enjoying themselves and not working. The clubhouse is a gathering place for many activities. 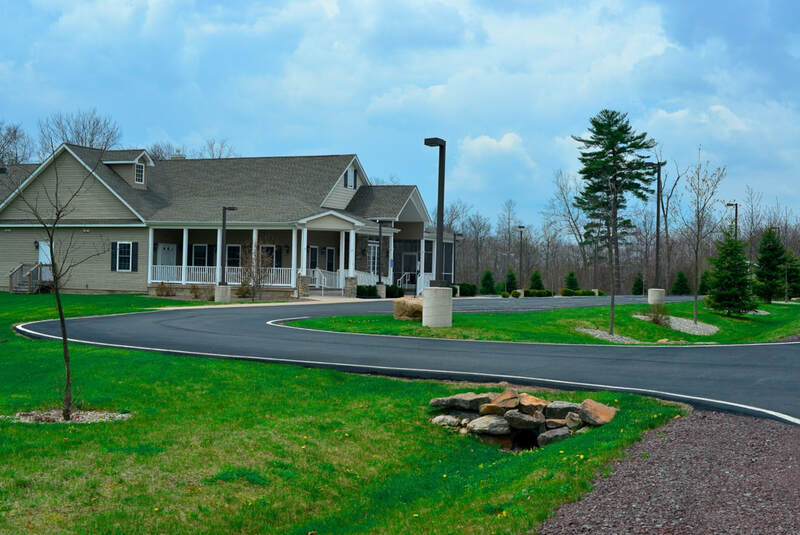 The building includes a great meeting room, kitchen with microwave, stove, and refrigerator, fitness center, small meeting room for crafts and cards, a library, and a fireplace area to relax.